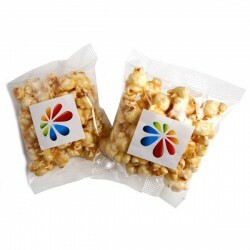 Tradeshows and seminars call for these branded snacks if you are looking to promote your brand at these events. 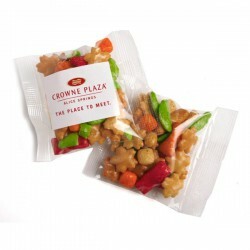 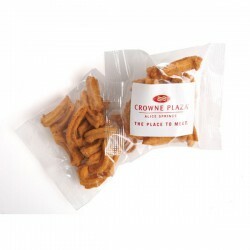 They are certainly appreciated as giveaways and attendees will just love you for these hunger fillers. 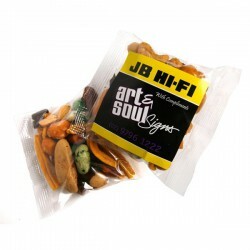 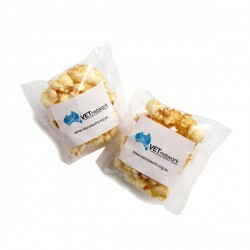 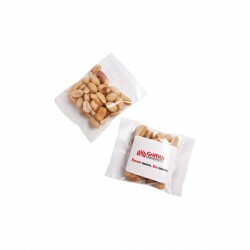 Promotional Product Experts offers a variety of delicious snacks packed in 20- and 50-gram bags which have been customised with your corporate name or logo. 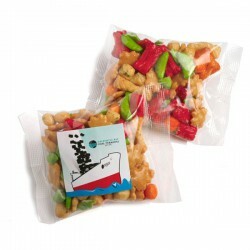 Choices of snacks include mixed nuts, rice crackers, popcorn and wasabi peas. 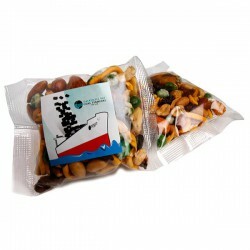 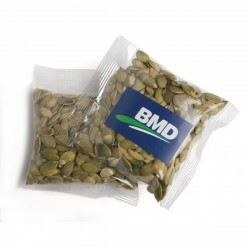 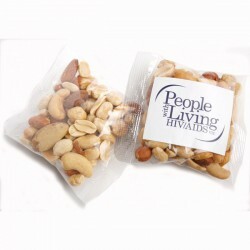 Salted Mixed Nuts Bags 50G. 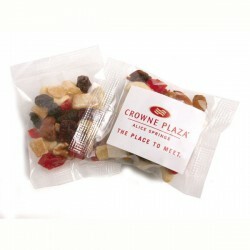 Fruit and Nut Mix Bag 20G. 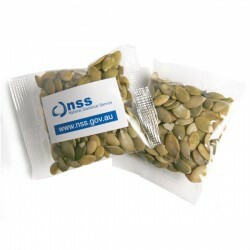 Fruit and Nut Bags 50G. 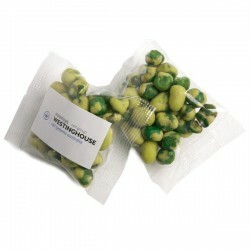 Salted Peanuts in Bag 20G. 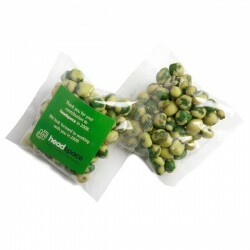 Salted Peantus in Bag 20G. 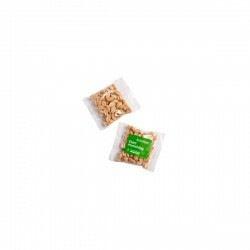 Salted Peanuts in Bags 50G. 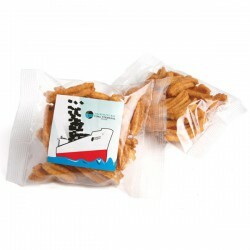 Saleted Peantus in Bags 50G.